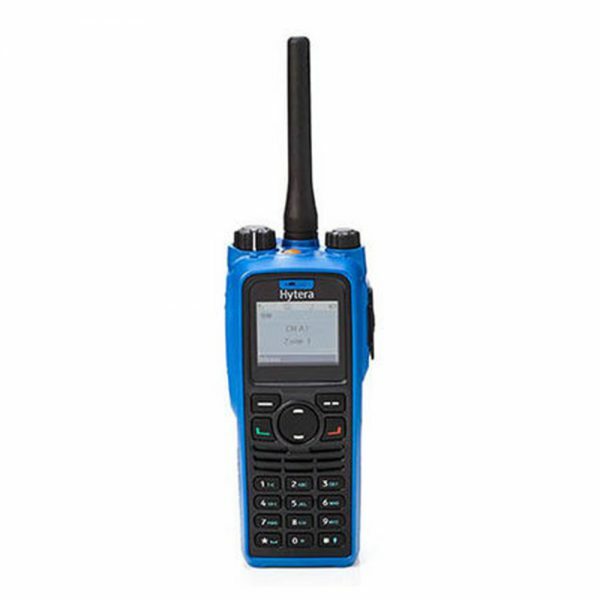 The Hytera PD792Ex radio is a Digital Intrinsically Safe two-way radio commonly used by professionals for use in potentially explosive environments and hazardous atmospheres such as those encountered in Mining, Oil, Gas & Emergency Services. The Hytera PD792Ex Intrinsic Safety radio is a portable Digital DMR radio that complies with the world’s strictest safety standard. Plastic-encapsulated technology, error-prevention design, and IP67 protection ensure intrinsically safe and reliable communication in hazardous scenes with explosive gas and combustible dust. Hytera PD792Ex Intrinsic Safety radio adopts a 1.8-inch high-resolution colour transflective LCD display, allowing crystal-clear visibility even under outdoor strong light. Big keypad ensures precise and convenient operation even with gloves on. Hytera PD792Ex Intrinsic Safety radio passes one-month series tests in simulated harsh environments. MIL-STD-810C/D/E/F/G compliance and & IP67 protection ensure outstanding and reliable performance in demanding environments. An automatic alarm will be triggered when batteries or accessories of lower security level are applied, thus avoiding accidents of this kind. The plastic-encapsulated technology is applied to the radio unit and battery, isolating their internal circuits from dangerous gas and dusts outside. 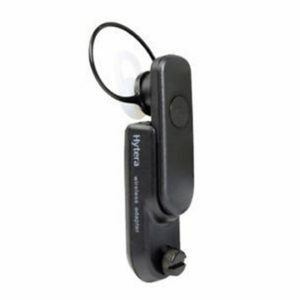 This technology is applied in PD79X Ex at the cost of lower production efficiency due to the challenging demands in design and manufacturing, which is always worthy as Hytera sees it. 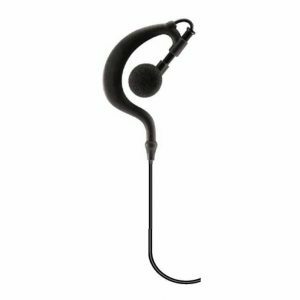 One-meter submersion up to 30 minutes. The high-strength LCD protective lens minimizes scratch and withstands the impact of 1KG hammer.